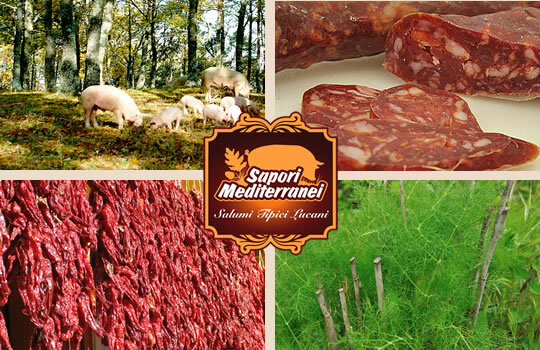 The quality of our salami is the result of an expertise developed across the years; their excellence is the fruit of an ancient local tradition. 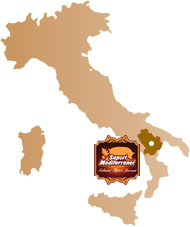 Sapori Mediterranei is placed in Cirigliano (MT) - Basilicata in Italy. Cirigliano (656 metres above sea level), surrounded by immense forests of oaks, was built in 1060 and it still preserves the characteristics of a medieval village. The feudal castle with its peculiar oval tower built in the middle of the town still shows these ancient origins.